Today, Apple started selling an unlocked, SIM-free model of the iPhone X through its website, Apple Store app, and retail locations. The unlocked version of the handset, which starts at $999, was previously only available if you bought it through Verizon or Best Buy, which charged a $100 premium over financed carrier versions of the phone until consumer backlash pushed the retailer to pull the product entirely. 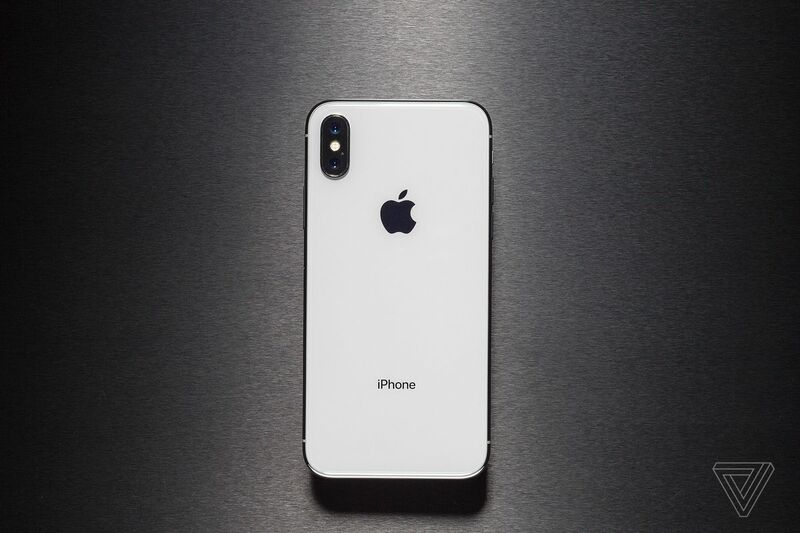 Now, if you find the iPhone X on Apple’s website, you’ll have the option to buy either a GSM or CDMA version of the phone that works with either AT&T and T-Mobile or Verizon and Sprint. The new option, listed under SIM-free, let’s you purchase the iPhone X unlocked, meaning you can freely bring it to any carrier or use it with a prepaid SIM card. There’s not a huge distinction between the Verizon version of the iPhone X and this new SIM-free one. Verizon has for years sold phones, even Apple’s flagship, unlocked and with the ability to move freely between both GSM and CDMA networks. However, you’ve needed Verizon account credentials to make the purchase. Now, if you happen to swap cell networks a lot on the go, or switch frequently between iOS and Android, the SIM-free version is the most hassle-free version of the iPhone X you can buy and probably what you’ll want.